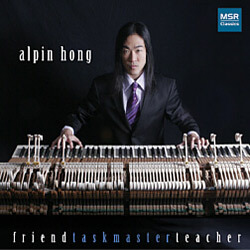 Whirlwind American tours and performances across the globe have earned pianist Alpin Hong the reputation as a modern day Pied Piper. From Walt Disney Hall to the White House, his combination of stunning technique, emotional range, and rare humor continues to bring audiences young and old to their feet. Rooted in extensive classical training and a background in extreme sports, martial arts, and video games, Mr. Hong is a creative force unmatched in his vitality and charisma. 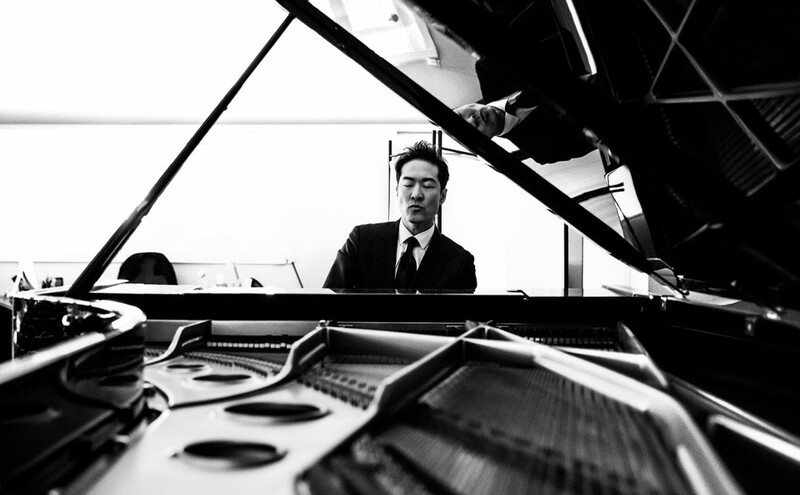 The New York Times called him “a pianistic firebrand” in a review of his standing-room only New York recital debut at Carnegie Hall’s Weill Recital Hall. The Idaho Statesman said, “Hong cut a magnetic physical presence and charmed the audience with engaging, powerful movements that were fun to watch. Throughout the piece he and the orchestra showed a wonderful give and take.” The Santa Barbara News Press hailed him as “…a tour de force. 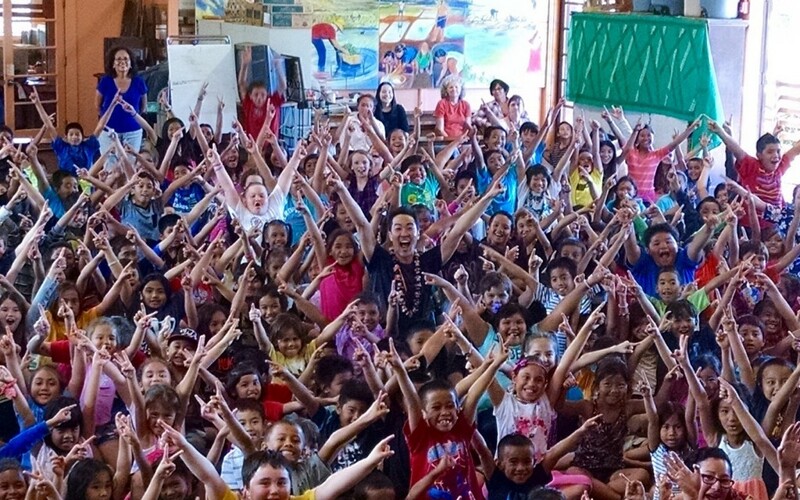 Mr. Hong evoked a kind of Beatlemania when he came on stage. What a showman! What a musician!” His ability to captivate young audiences prompted the Ocala Star-Banner to call him “Classical for the iGeneration”. 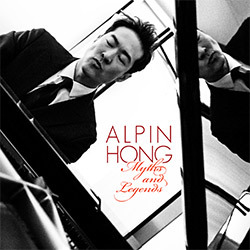 Alpin Hong’s innovative outreach performances, master classes and residencies offer students a rare opportunity for in-depth interaction with a professional performing artist. Alpin recognizes that the arts provide students with qualities necessary for success in any field, including confidence, self-expression, and perseverance. He delivers context and connection to audiences unfamiliar with classical music through humorous storytelling and familiar pop culture references. For students who already pursue musical studies, Mr. Hong enhances their motivation and enjoyment by creating and presenting exciting programming together. Finally, Alpin seeks to give aspiring young artists a sense of belonging and community that is critical for their development in the world beyond the walls of their schools. 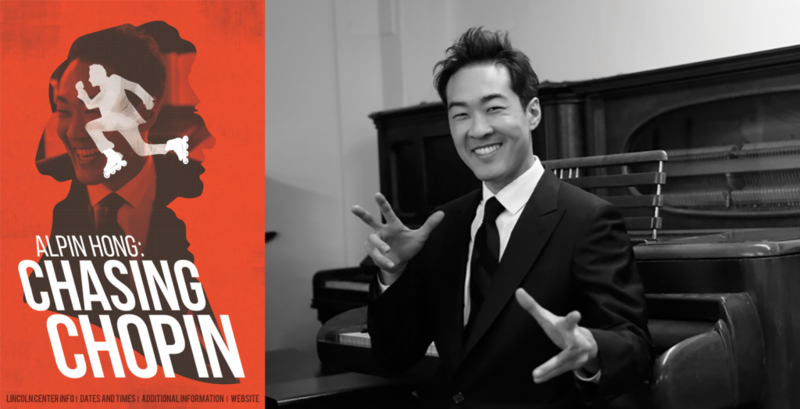 Examples of Mr. Hong’s educational offerings include his award-winning outreach workshop, “Movies to Games, Classically Trained”, which investigates how popular movie, television, and video game music affect the listener. It demonstrates how both classical and modern composers use common rhythmic, harmonic, and melodic techniques to influence emotions. Mr. Hong curates performances that combine different disciplines, such as a recent performance of Mussorgsky’s Pictures at an Exhibition that featured slideshow projections of student-created visual art. Alpin encourages cooperation between schools to allow musicians, teachers, and professionals to establish new relationships. Recent examples included gala performances featuring hundreds of orchestral, vocal, and dance students in the Kalamazoo, Michigan and Riverside, California. 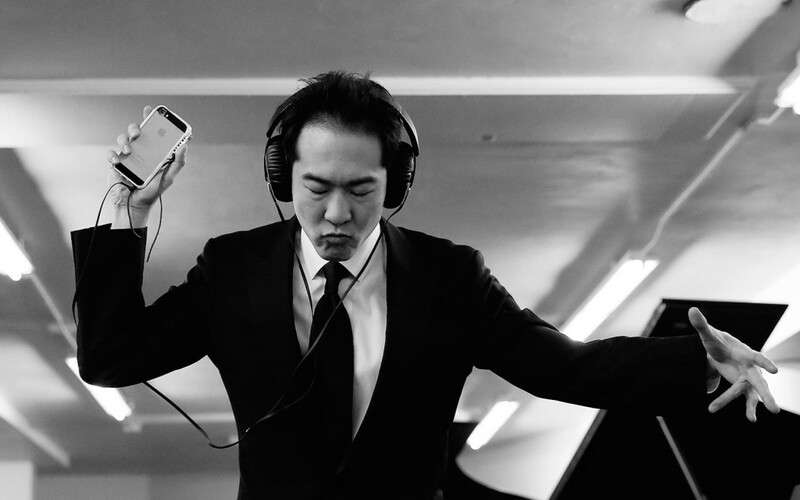 Mr. Hong incorporates technology in many of his residencies, including his use of online rehearsals to prepare an iPad-enhanced Beethoven Symphony No. 9 with Atlanta’s Trinity School and a lightsaber-enhanced composition created with percussionist Simon Boyar and premiered by the Las Vegas Youth Orchestras. The Workshop is an intimate performance and lecture that investigates how music affects the listener, by demonstrating how composers utilize rhythm, harmony, and melody to influence an audience’s emotions. The program illuminates the connection between classical compositional traditions and modern television, movie, and video game music. Elements such as intervals, keys, and tempi will be discussed in a manner easily understood by younger audiences. The piano is a natural tool for this workshop due to its familiarity, polyphony, and ability to exhibit various genres of music. This is a performance master class for pianists. 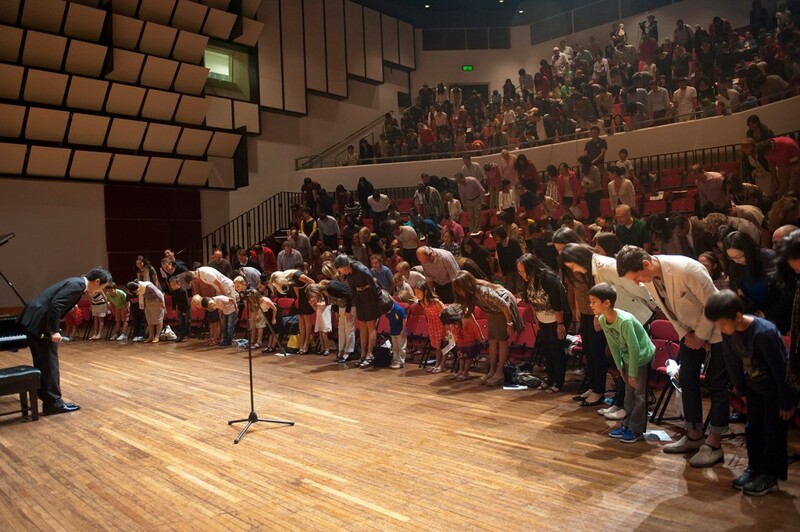 Students perform a complete work or movement and receive instruction in front of an audience. 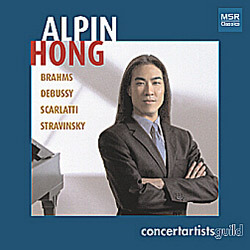 Issues addressed include performance practice, competition preparation, stage presence, style, technique, and basic career guidance for students seeking advanced musical education. The Residency is intended for in-depth interaction with the performing artist, working on a customized musical program to be performed at the end of the residency period. It is intended to allow a level of interaction beyond what is possible in the Workshop or Master Class.